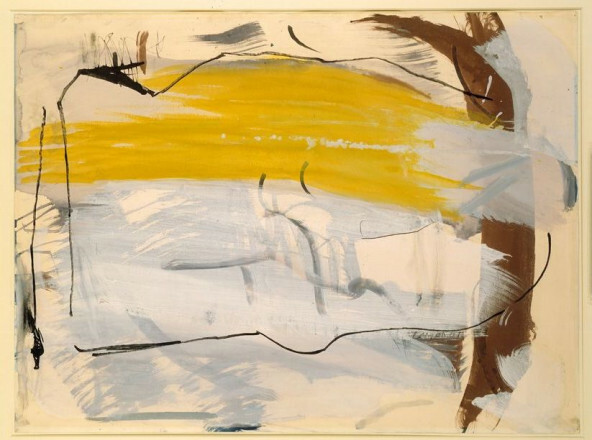 UNCHARTED NOVEMBER 1961 1961 Peter Lanyon (1918 – 1964)	P362 © Sheila Lanyon. All Rights Reserved, DACS 2015. 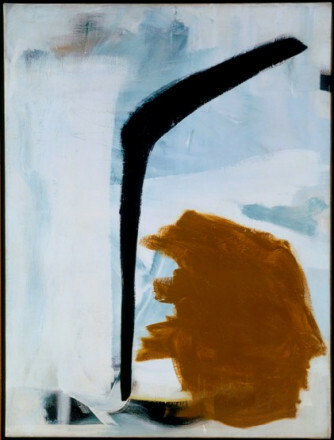 BACKING WIND NOVEMBER 1961 1961 Peter Lanyon (1918 – 1964)	P332 © Sheila Lanyon. All Rights Reserved, DACS 2015. 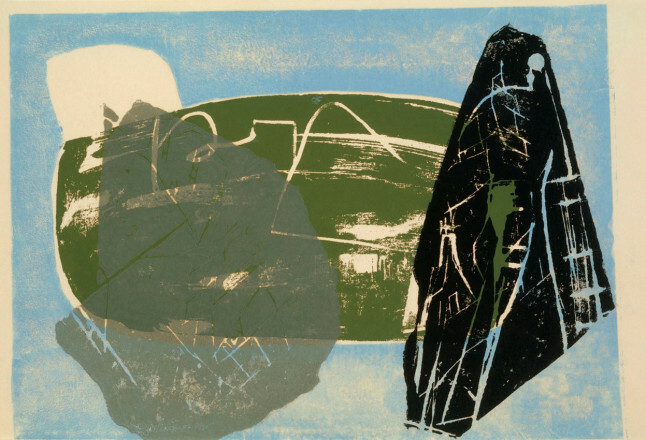 Landscape of the Stone Leaves 1952 Peter Lanyon (1918 – 1964)	P570 © Sheila Lanyon. All Rights Reserved, DACS 2015. 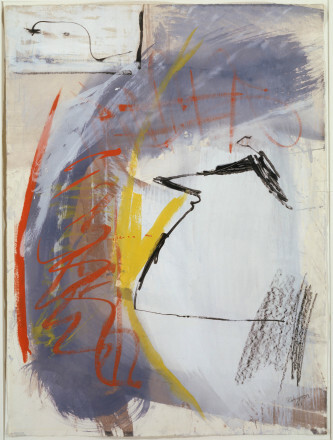 GROUND WIND OCTOBER 1961 1961 Peter Lanyon (1918 – 1964)	P363 © Sheila Lanyon. All Rights Reserved, DACS 2015. Cane Chair (Garden Furniture) 1954 Peter Lanyon (1918 – 1964)	P571 © Sheila Lanyon. All Rights Reserved, DACS 2015. 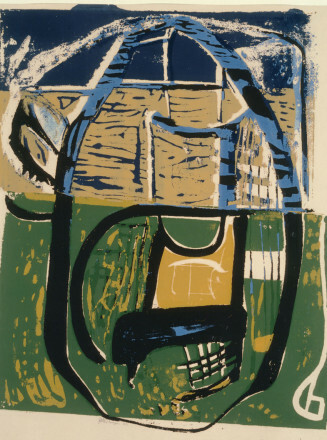 BOJEWYAN FARMS 1951/52 Peter Lanyon (1918 – 1964)	P345 © Sheila Lanyon. All Rights Reserved, DACS 2015. 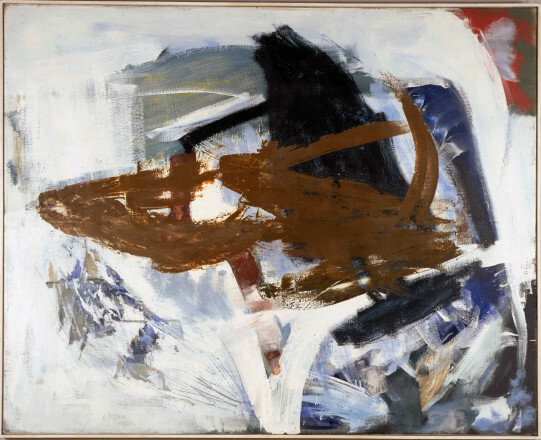 BLACK WING NOVEMBER 1961 1961 Peter Lanyon (1918 – 1964)	P386 © Sheila Lanyon. All Rights Reserved, DACS 2015. 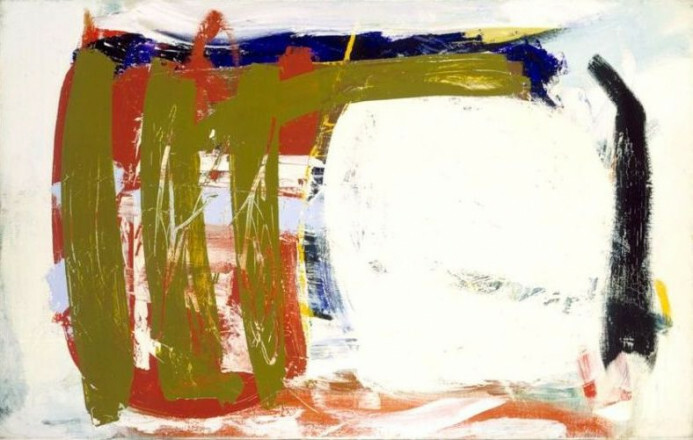 LEE GRASS OCTOBER 61 1961 Peter Lanyon (1918 – 1964)	P388 © Sheila Lanyon. All Rights Reserved, DACS 2015. 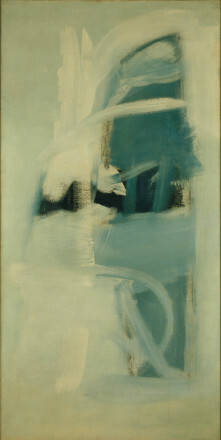 LOW TIDE 1959 Peter Lanyon (1918 – 1964)	P330 © Sheila Lanyon. All Rights Reserved, DACS 2015. Peter Lanyon was born in St Ives. He studied at Penzance School of Art, and briefly attended the Euston Road School. During the war he served in the RAF, and was a founder member of the Crypt Group in St Ives. He taught at Bath Academy of Art from 1950 - 1957. The landscape of the Cornish coast surrounding St Ives provided a constant source of inspiration for his painting throughout his career. In an interview recorded for the British Council in 1962 he said: "It is impossible for me to make a painting which has no reference to the very powerful environment in which I live." A substantive influence on his work was provided by the British artist, Ben Nicholson and the Russian constructivist, sculptor Naum Gabo, who settled in St Ives in 1939. Despite its geographical remoteness from London, St Ives, like Hampstead in the early 1930s, attracted several artists and intellectuals, and played an important role in influencing the course of British art. Lanyon took as his subject the life, industry and landscape of the region - in particular the fishing and farming communities of south west Cornwall. The strong subject basis of his painting provided a foundation which he developed along increasingly abstract lines. During the 1950s his paintings became freer and more gestural, though the association with the landscape was never lost. 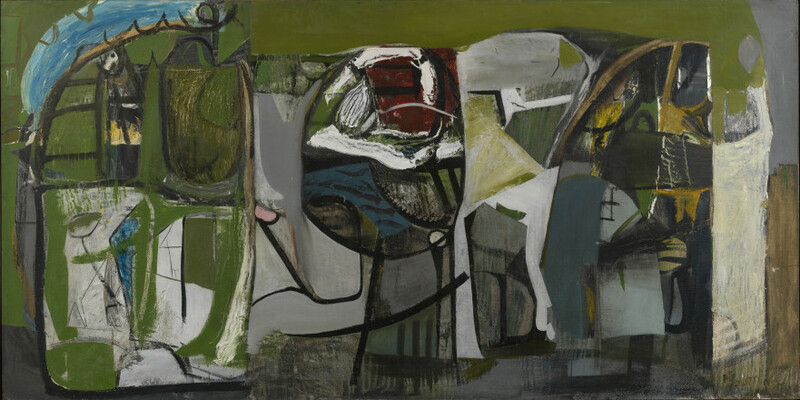 Lanyon, and other St Ives painters, such as Roger Hilton, were greatly encouraged by developments in American painting and friendships were forged with many leading American abstract expressionists. Lanyon’s passion for gliding, which he took up primarily to help to get to know the landscape better, provided him with new perspectives on the coast and shoreline which he integrated into his later paintings. Tragically it also led to his death, caused by a gliding accident in 1964.